Temperatures for the first half of April have been much cooler than what we're used to seeing during the fourth month of the year. 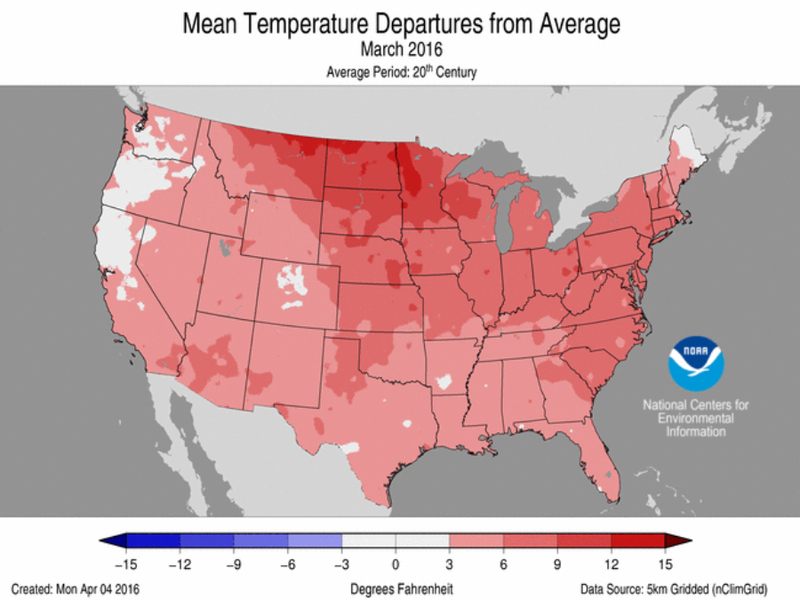 It was even more of a shock after such a mild March — one where nearly everyone in the country felt above average temperatures. Heading into the second half of April, however, everything's about to swing the other way. Temperatures are expected to jump by the end of the week and into the weekend, and some places could see a swing of 20 to 40 degrees! There's only a small part of the country in the Southwest that could see some cooler air sticking around. 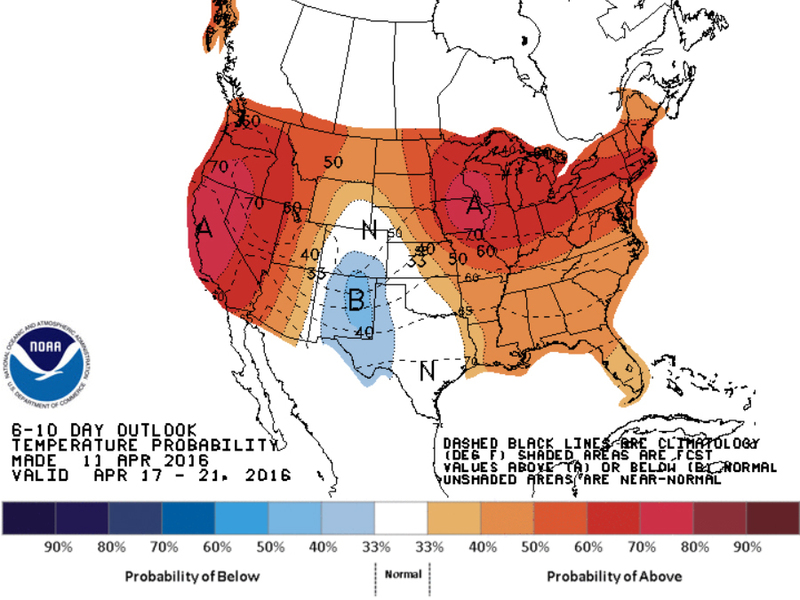 And by the final weeks of the month, it looks like everyone will likely feel the warmer air. 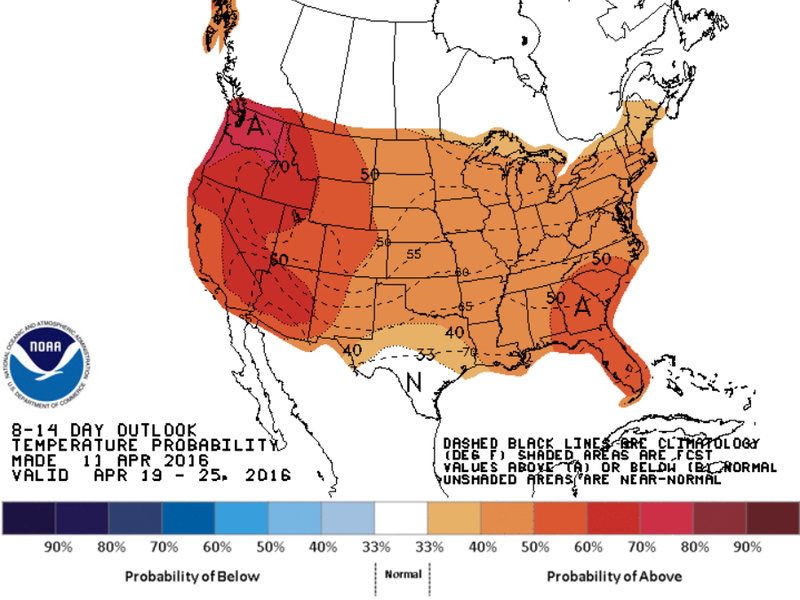 After that, we're into the month of May, and a chilly day in May is still warmer than a typical day in early April. So we could be saying farewell to the last winter chills this week!